Deb has been a strong advocate and sponsor for women in tech throughout her career and especially at Facebook. In this talk, Deb will share how she built a diverse team - hiring and growing female leaders, as well as sponsoring and lobbying for high potential women in tech. Organizations are systems too. In this talk, Mark will take an engineering view and talk about how to intentionally build key complements of an organization, just as how we build a reliable and scalable system. Deb runs Facebook’s commerce efforts, where she oversees product management and engineering. During her time at Facebook she led the development of Facebook’s first mobile ad product for apps and Audience Network while also building the company’s games business and payments platform. Named one of the most powerful female engineers of 2017 by Business Insider, Deb is a 15-year veteran in the tech industry. 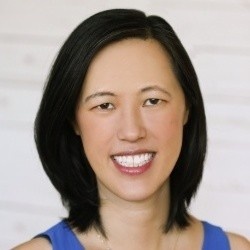 Prior to Facebook, she spent several years in product management roles at PayPal and eBay, including leading the integration between the two companies. She is also a seed investor and adviser to several start-ups, and she was recently appointed to Intuit's Board of Directors. Actively involved with promoting diversity and women in tech, she co-created the Women in Product nonprofit in 2016 after realizing that there was no forum for this underrepresented community to connect. Deb also serves on the board of Expanding Your Horizons Network, a non-profit that focuses on inspiring girls to pursue STEM careers. Deb received an MBA from Stanford’s Graduate School of Business and a B.S. in Civil Engineering from Duke University. She is the mother of three children, and she enjoys doing #mommyschool activities with them. 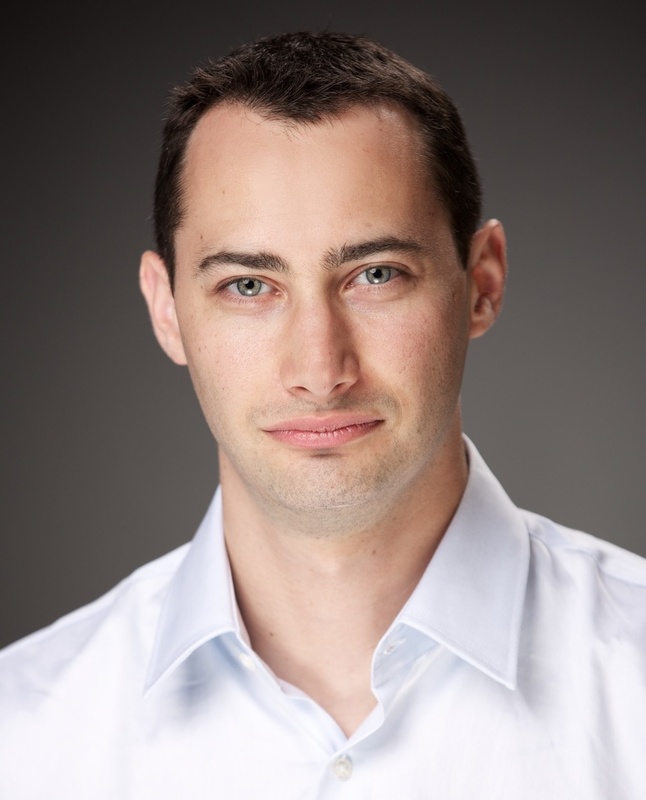 Mark Rabkin is the Vice President of the Ads & Business Platform team at Facebook, and has served in engineering and engineering management roles at Facebook since October 2007. Mark is responsible for the products and infrastructure that help the 1.79B people who use Facebook make meaningful connections with businesses and for extending this technology to help Ads get better on other apps and sites. He is passionate about making all the ads in the world more relevant and interesting as well as more measurably impactful for businesses. Mark is also responsible for designing and developing a diverse organization that maintains the Facebook culture of speed, high personal impact, great management, and inclusive collaboration as it grows rapidly. As an engineer at Facebook, Mark worked on building distributed systems to solve problems in scale, real-world system reliability and availability, data storage including consistency and realtime updates, market modeling and prediction, and other problems inherent in complex advertising systems. Prior to Facebook, Mark built core infrastructure as an engineer at Google for four years. He led a team focused on real-time traffic distribution between global data centers and core building blocks for distributed systems, helping teams launch dozens of new services over his time there. In addition, Mark was co-creator of the Google Movies search product. Prior to Google, Mark worked at Intel, where he built software for every stage of the chip design process from graphical layout tools for chip designers to physics-based modeling and automatic routing of circuits for CPUs. Mark had the honor of representing Berkeley in the ACM ICPC programming competitions, advancing to the World Finals in 2001. He holds a B.S. in EE/CS from UC Berkeley, and an M.S. in CS from Stanford.